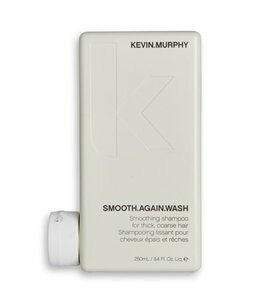 Styles that favour moisture over hold; smooth-textured looks. 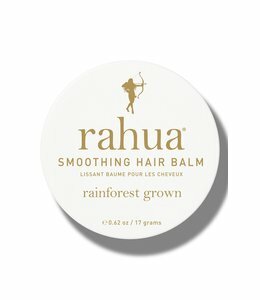 This Smoothing Hair Balm is a nourishing, anti-frizz balm that moisturizes and smooths dry hair. 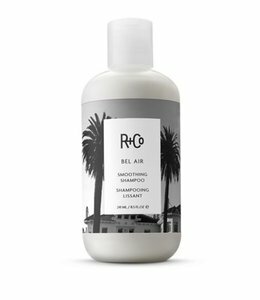 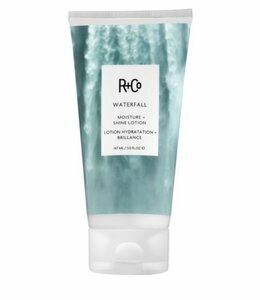 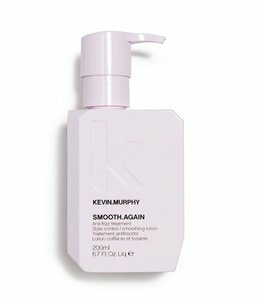 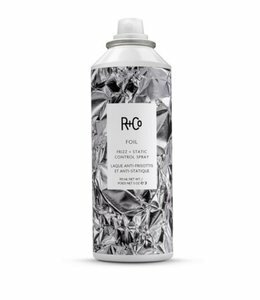 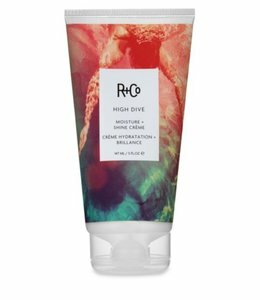 A light yet intensely hydrating lotion designed for fine to medium and extra long hair.